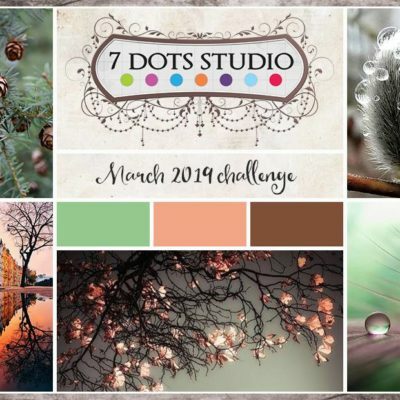 Our website address is: https://7dotsstudio.com. The owner of this blog is 7 Dots Studio, Ogórkowa 44C/1, 04-998 Warsaw, Poland. We use your personal data (your Open ID, WordPress, login etc.) only to communicate with you and manage our relationship with you – by answering to your comments under blog posts. If you are a winner of our challenge or prize give away, we collect your address, phone number and e-mail to be able to send your prize. We do not share your data with anybody except of delivery company. You can always contact us at: nick@7dotsstudio.com or tusia@7dotsstudio.com. Our website is protected by SSL encryption, which means that your data are safe during being transferred between our website and your computer. We protect our database with strong passwords. We do not use any profiling or any automated decision making.